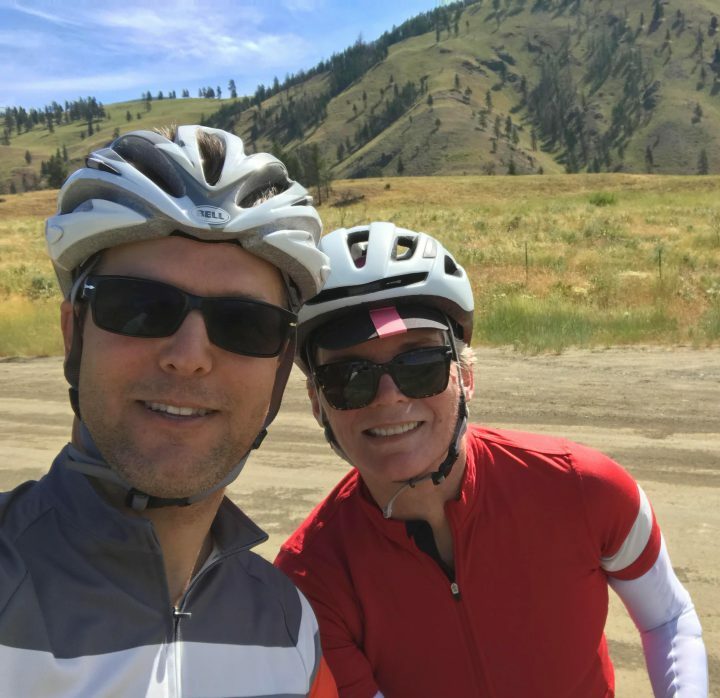 Fall is here, both officially and weather-wise, and we are excited! The cool temperatures have been a welcome relief to the heat of the summer, and the mountains look beautiful with their first dusting of snow. We have a little harvesting left to do at the Big Valley fields, so we’re hoping major precipitation holds off in the valley for a little longer. We are appreciative that the weather has helped slow the spread of the Diamond Creek wildfire, which has been slowly creeping towards the Granary for the past month. It’s still burning, but is much less of a risk now than it was 2 weeks ago. Thank you to all the wildland firefighters who have put enormous effort into keeping our community safe! We’re excited to announce that Huckleberry’s Natural Foods Stores will be carrying Bluebird products in their bulk section! We have been working to find a trusted supplier for our grains in the Spokane area, and they’ve come through for us. If you’re an eastern Washington resident, be sure to check out this excellent grocery chain. 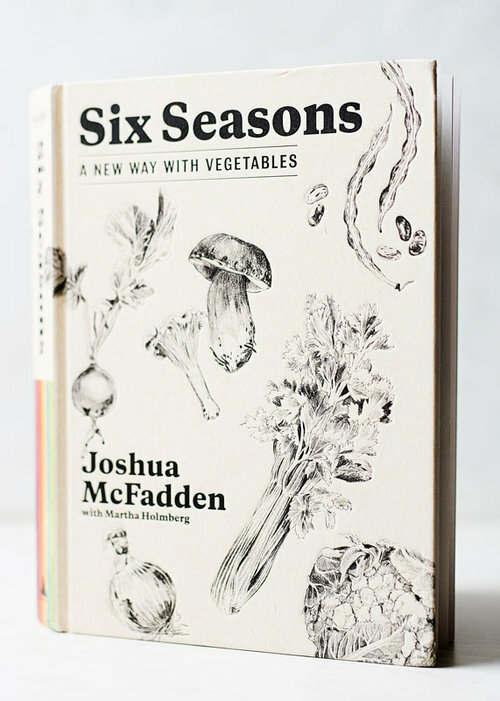 Joshua McFadden, farmer and chef at Ava Gene’s restaurant in Portland, has released a new cookbook that we are excited about: Six Seasons: A New Way With Vegetables. There are a lot of vegetable-focused cookbooks out there, but this one really shines- Josh’s culinary skills and love of growing food come through in this inspired, creative work. Josh has worked with Bluebird’s grains at Ava Genes and the recipe for Farro with Tomatoes, Corn, Mint, Basil and Scallions is awesome! If you love local, wholesome, fresh food, this is a great cookbook to check out.